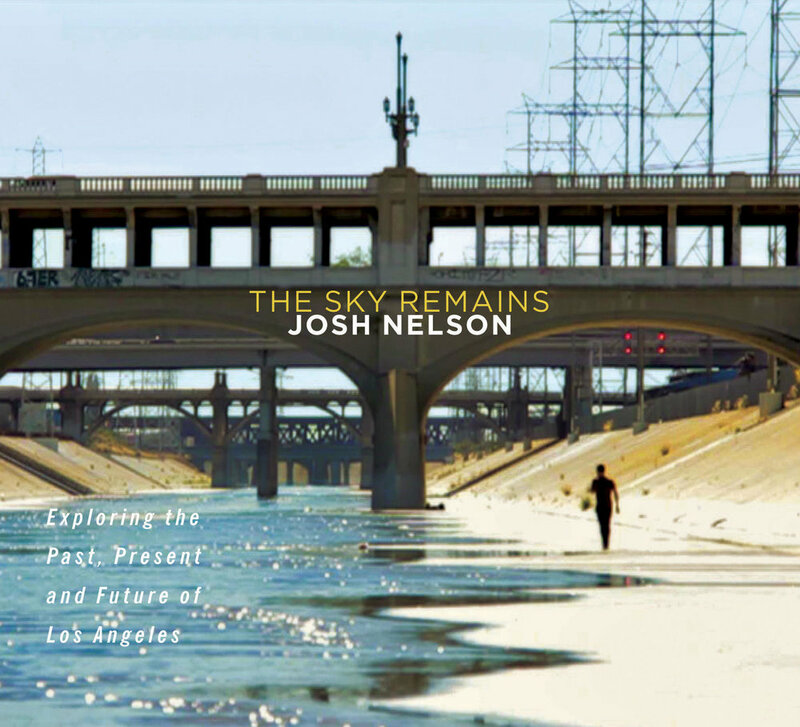 Nelson’s latest, 2017’s The Sky Remains, is his love letter to Los Angeles. The third in his Discovery Project series, it unearths hidden gems and little-known stories about the composer’s hometown. From the lurid tale behind benefactor and namesake of L.A.’s famous Griffith Park to the sad transition of wondrous Pacific Ocean Park to an eyesore on the beach to the forgotten, bittersweet story of Mack Robinson. A silver medal winner in the 1936 Berlin Olympics (coming in second to Jesse Owens), Mack was also the brother of baseball legend Jackie Robinson and later became a hero in his own right through his civic activism on behalf of the City of Angels. The Sky Remains blends narrative and music in persuasive fashion. Throughout this ambitious outing, Nelson and his talented crew of fellow Angelenos convey sentiment about the city and its treasures while uncovering lost history and acknowledging a few L.A. icons along the way. “I’m definitely in awe of what’s in this city and its quiet history,” says the prolific composer. “Maybe it’s just a product of having been born here, but I’m discovering new things and stories about it that were just sitting right under my nose. And I’m hoping that people who hear these stories might be interested in learning more about the fascinating history of Los Angeles.